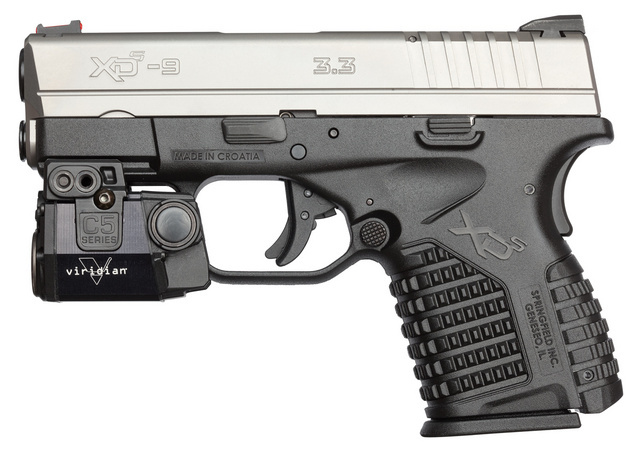 This entry was posted in light/laser, pistol, weapon and tagged 9x19. Bookmark the permalink. 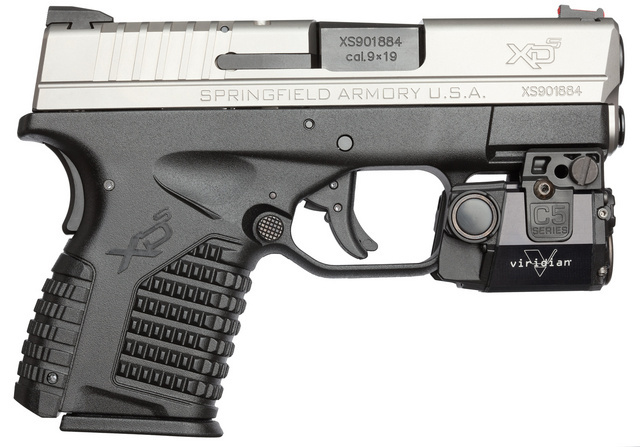 I’ve fired the XDS in .45. I expected a big smack to my wrists – but there was none. The recoil just was not there. I’m not the only one with that opinion, either. Was going to do pic/review on GBBL, but I don’t think GBBL posts interest anyone anymore. Just letting it go. I’ll bet the 9mm would be even easier to shoot and just as easy to carry. It is small and very accurate.